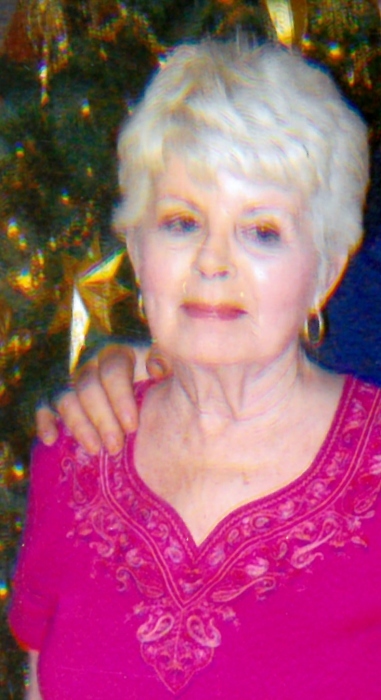 Dianne Wood, born June 5, 1943 in Dallas, Texas to parents Fred and Ruby Howell, has passed away suddenly on March 24, 2019. She is preceded in death by her father Fred Howell and mother Ruby Howell. She is survived by her husband Jerry Wood; her son Mark Mills; stepdaughters Deborah Hicks and Donise Adcock; daughter-in-law Lori Mills; grandchildren John, David, Rachel, Joshua, Matt, Ryan, Landon, and Lauren; as well as great grandchildren Norah, Kennedy, Caile, Aurora, and Zemirah. She will be remembered by her sense of humor, her interest reading and dancing, loved the outdoors, and her love for the color orange, but most importantly the love for her family. Dianne Wood’s graveside service will be held at Laurel Oaks Memorial Park at 12649 Lake June Road, Mesquite, Texas at 3:00 pm Saturday, March 30.